Professional courses contain education or knowledge which is taught in a professional course. A professional course is taught for one term and would consist of many tests and exams to challenge learners on the subject they seek certification in. There are different types of professional courses available for study around the world. Short-Term Professional Courses - courses which are taught over a few days are called short-term courses. Mid-Term Professional Courses - courses which are taught over a few weeks are called mid-term courses. Long-Term Professional Courses - courses which are taught over a few months are called long-term courses. A picture of a professional course. Professional courses are taught at a professional institute. Professional courses are taught for a few months to a year of the life of a learner. Professional courses are based on syllabi specified by reputed professional organizations or companies. Professional courses follow a profession-specific education system. Professional courses impart profession-specific skills and provide specialized subjects to learn. Professional courses teach the skills and talents needed to develop professionals toward the subject of the professional course. Professional courses would only focus on one profession of specialization. The institute, where professional courses are taught, does not provide employment opportunities to learners. Professional courses provide a huge amount of resources to learners, so what to learn often becomes a problem. Professional institutes provide any course which accepts the learners you want to educate. Professional courses can be learned at any location of a learners choosing by selecting a professional institute to learn from. Professional courses have a very high fee per exam or course. Have you heard of professional courses this year? College education refers to education or knowledge which is taught at college. Educators provide learners with educational discourses through practical experiments and lectures which they would experience at college. Many colleges around the world aim to create professionals out of learners to help them strive forward in the world of today. Full-Time College Education - college education which is imparted throughout the day is called full-time college education. Part-Time College Education - college education which is imparted partly during the day is called part-time college education. Vocational College Education - college education which is imparted by vocational streams of practical experiments is called vocational college education. 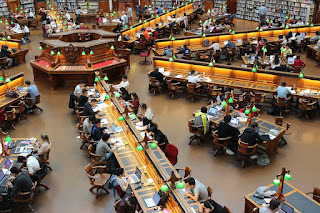 Accredited College Education - colleges which impart any of the above education types and are recognized by educational organizations are said to provide accredited college education. Distance-Based College Education - college education which is imparted beyond borders is called distance-based college education. A picture of college education. College education is taught at college. College education is taught for 3 to 5 years of the life of a learner. 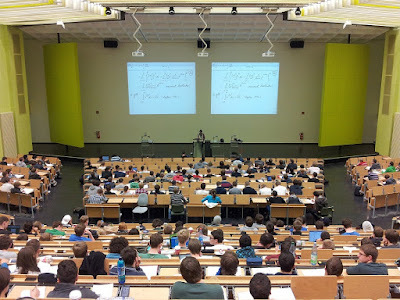 College education is based on syllabi specified by reputed education organizations. College education is a subject-specific education system. College education is where advanced lessons on a subject are taught. In college education, the skills and talents of learners are developed with regard to the main subject. In college education, very little notes are provided to learners. The resources involved in teaching may be inadequate, while imparting education at college. In college education, the way of teaching may be very different to what learners know of. College education can be learned from any college which accepts the learners whom you want to educate. Colleges are normally located far outside city limits because they have large campuses for their educational systems. College education requires a slightly high fee per term or semester, than school education. Which college did you go to? School education is contained in the knowledge which is taught at school. Schools are organized systems which are used to impart education to human children till adulthood, and also adults. There are many levels or types of school education offered in the world of today. Let us look at the types of school education. A picture of school education. Nursery or Kindergarten School Education - education which is taught during the first few years of the education of a child at school. Primary or Lower School Education - education which is taught during the next six years of the education of a child at school. Secondary or Middle School Education - education which is taught during the next four years of the education of a child at school. Tertiary or Upper School or High School or Higher Secondary School Education - education which is taught during the next two years of the education of a child at school. School education is mostly taught at school. School education is taught for over 12 years of the life of a learner. School education is based on the syllabi specified by reputed education organizations. School education presents a uniform education system. In school education, all subjects are given equal priority. The skills and talents of learners are developed in schools. In school education, the way of teaching may be inefficient. School educators may have unwanted mannerisms in teaching. School education may not be able to provide individual attention to learners. School education can be obtained from any school which accepts the learners whom you want to educate. Schools are often located in, or near the city. 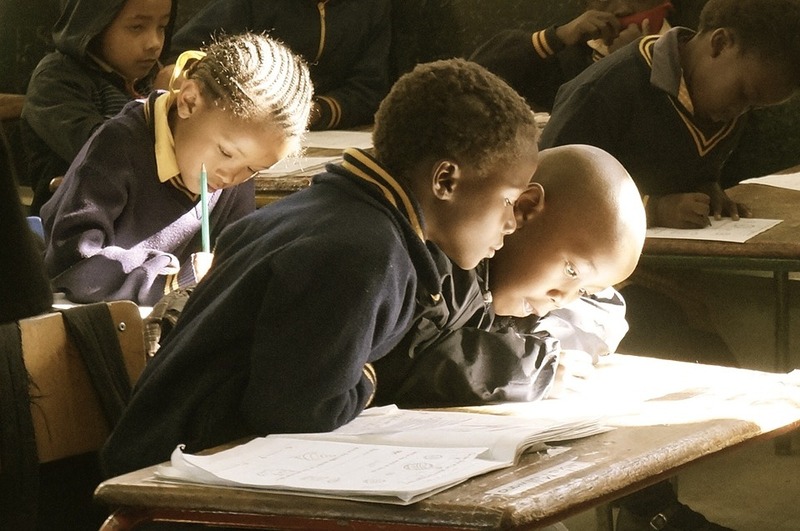 Most schools ask learners for a reasonable fee per term or semester. What types of school did you go to?